The 172P, or Skyhawk P, was introduced in 1981. 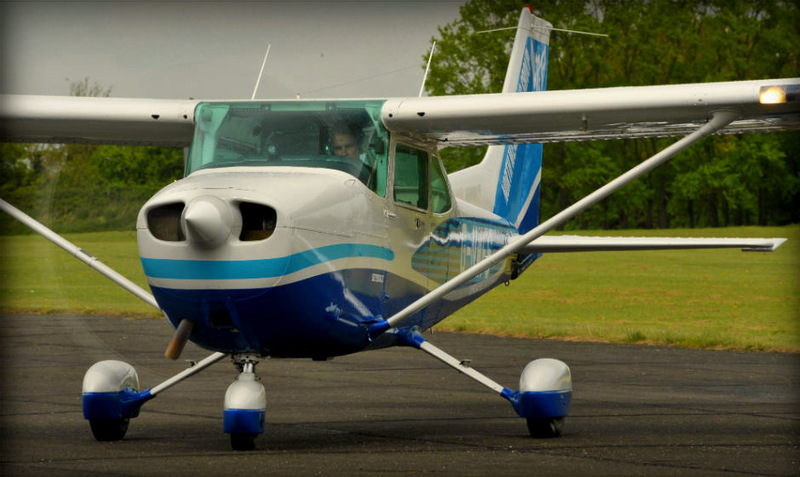 G-NWFS was purchased back In 2011 to compliment the Cessna fleet at North Weald Flying Group. It instantly won fans due to it's long range tanks and autopilot system reducing the workload on those long flights the aircraft is capable of doing.